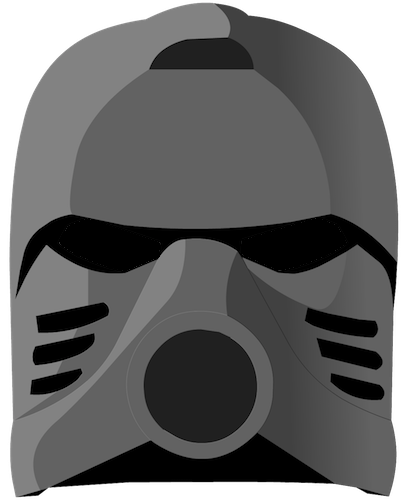 Set 8982 Strakk is a canister set released in 2009 portraying Strakk, the former prime Glatorian of the Ice Tribe. The set contains 46 pieces. This set includes a unique blended trans-light-blue-and-white helmet.